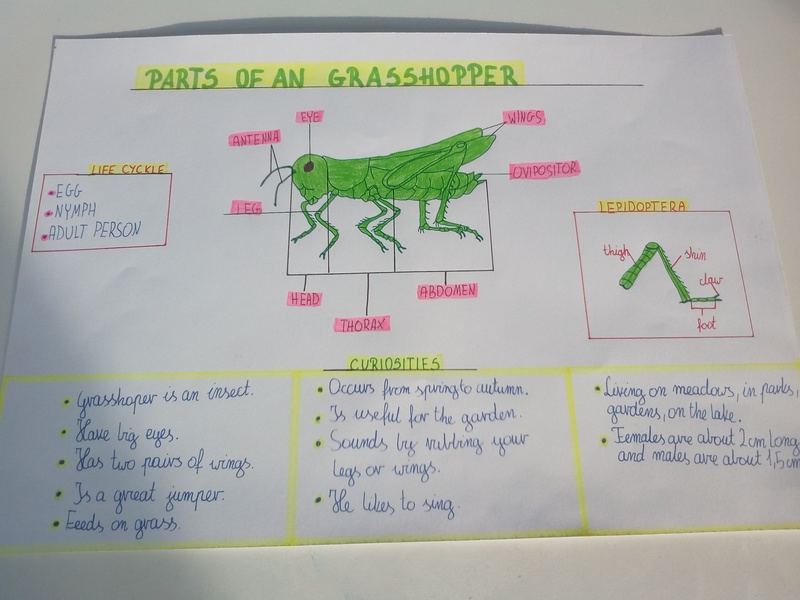 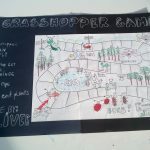 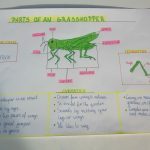 Some students from Class 3 have designed this week an extra project connected with the topic realised during the project focused lesson. 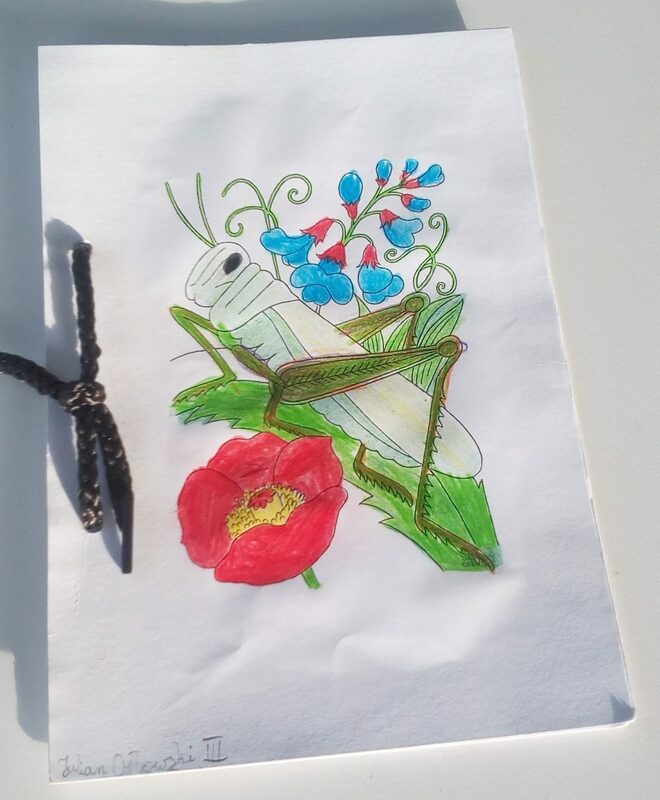 The topic was called “The Grasshopper”. 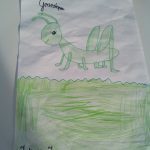 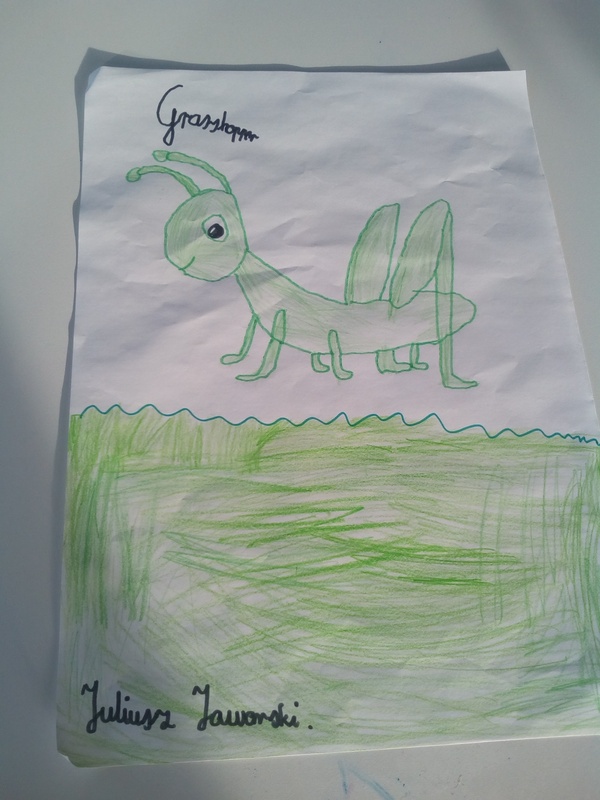 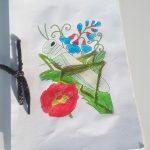 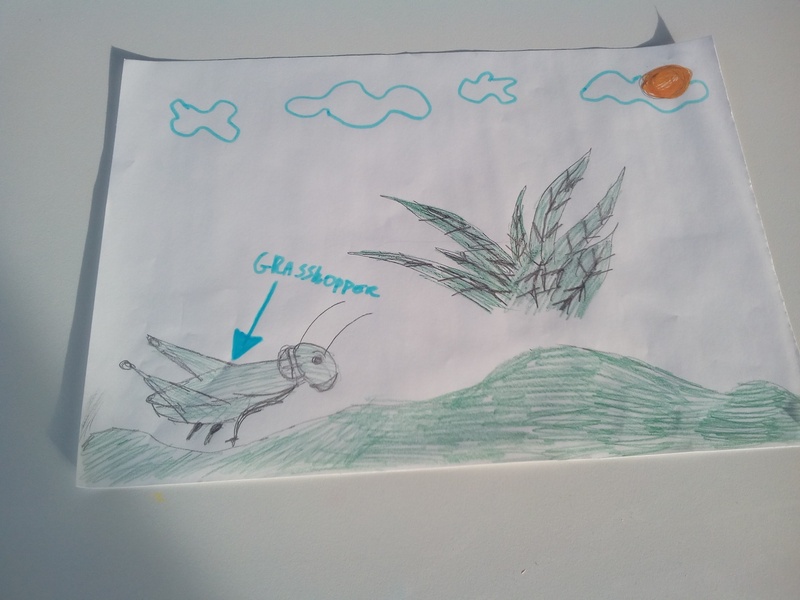 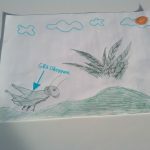 Each student could prepare a picture or a mini-book story about the grasshopper, the main character of english course we are now following. 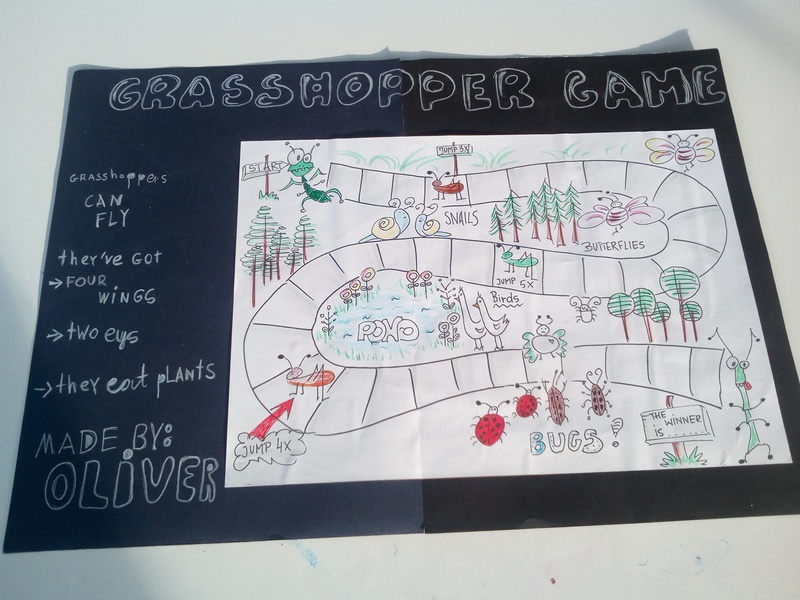 Please take a look at Julian, Zuzia, Oliver, Julia and Juliusz’s interpretation of the class project.